We here in THE DARK VAULT OF PUBLIC DOMAIN are no strangers to disasters, so this week, UNCLE PETE and El Vato have dug up a big time, big budget, big cast, big disaster of a disaster movie – Virus. There’s a killer virus that the government has developed and the people in charge decide to move it from one place to another. So they put it on a plane. And the plane crashes. And the virus, which is extremely contagious, very deadly, and for which there is no cure, is released. The world gets wiped out. The End. But not so fast! The virus can’t survive in extreme cold (Binghamton is safe! ), so eight hundred-some scientists and staff in Antarctica and a submarine crew are still alive and the task of not getting contaminated and keeping the earth going falls to them, with evil germs, contaminated people, and the apocalypse in their way. Directed by Kinji Fukasaku, this was the most expensive Japanese film made at that time. It had a huge cast, including Masao Kusakari, Sonny Chiba, Glenn Ford, Robert Vaughn, Henry Silva, George Kennedy, Edward James Olmos, Bo Svenson, and Olivia Hussey. It was filmed on location in Antarctica, Alaska, Halifax, Machu Pichu and features 2 for real submarines and the ocean. It also bombed at the box office. Which is why we have it here in THE DARK VAULT OF PUBLIC DOMAIN. From 1980, it’s Virus. UNCLE PETE and Max are back down in the Dark Vault Crypt where no virus would dare survive – although Max does have the sniffles. Although this is one of the newest, longest, and by far, the biggest budget movie we’ve shown in the DARK VAULT, UNCLE PETE still manages to dig up a couple of disaster flick trailers as well. 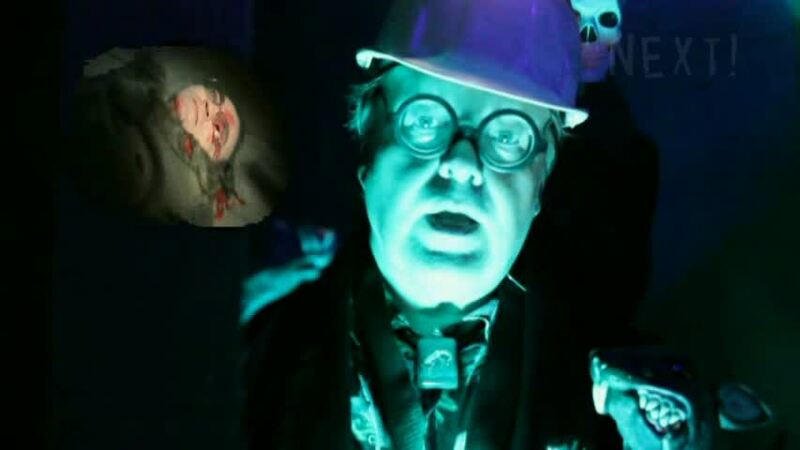 So tune in this Saturday, March 29, 2014 from 10PM to midnight on channel 4 (Binghamton), channel 99 (Corning/Elmira), and channel 17 (Sayre) for the 1980 disaster spectacular Virus, the next feature presentation on the DARK VAULT OF PUBLIC DOMAIN!!! And, in the Cosmic Lattice Of Coincidence Department, Oderus Urungus, front-man for the great and bizarre band GWAR, passed away this past Sunday (March 23, just in time for UNCLE PETE’S Birthday). Oddly, his last original Tweet on Twitter was a comment about the television show The Rifleman. 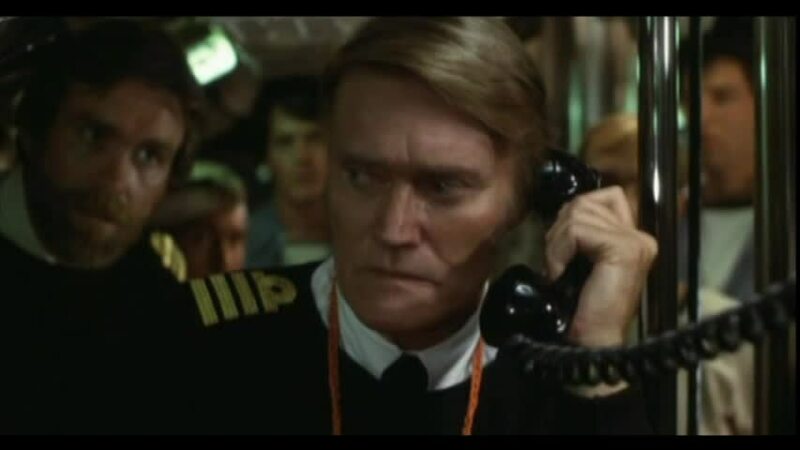 This week’s feature, Virus, which was scheduled (but not announced) several weeks ago to air this week, stars Chuck Connors who was the star of The Rifleman. Additionally, Rifleman co-star Johnny Crawford called the Uncle Pete Show on the radio the last time Uncle Pete was on the air. It just goes to show you that sooner or later, all things connect up with THE UNCLE PETE SHOW and THE DARK VAULT OF PUBLIC DOMAIN!!! ~ by UNCLE PETE on March 29, 2014.